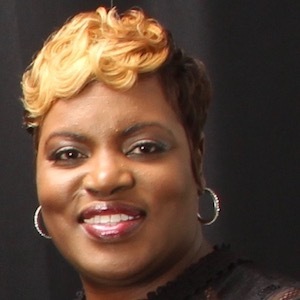 Lutricia Harrison is a nurse practitioner and owns NPC Family Health Clinic in Houston. For many Texans, finding a doctor to treat even a routine illness can be a challenge. When wait times are too long, or the price tag seems too high, people have a tendency to ignore an injury or illness, increasing the likelihood that a minor issue could worsen into a major one that can require expensive treatments or even hospitalization.